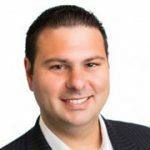 BIM is gaining wide adoption used across the private sector because of its ability to help eliminate mistakes in the construction process and make the design process easier, more collaborative and more visual. However, despite these benefits, the government has yet to see wide BIM adoption. 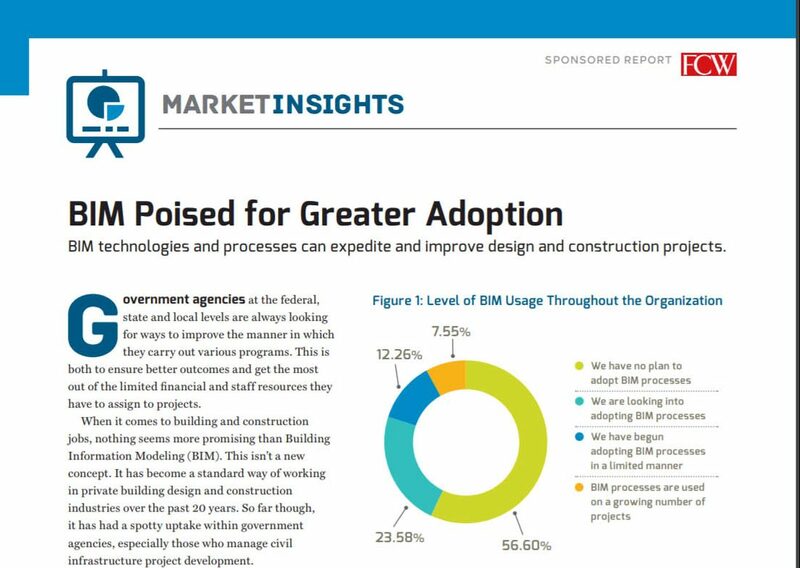 In this recent FCW Market Insights study, they look at the benefits that BIM delivers and take a deep dive into the reasons why the government has yet to fully embrace BIM.